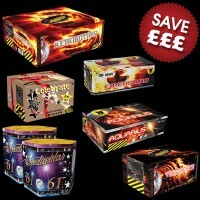 These DIY Display Packages consist of only Single Ignition Display Units and vary based on budget. 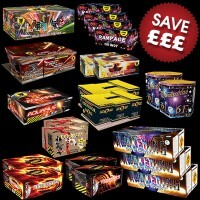 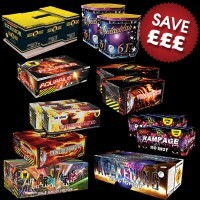 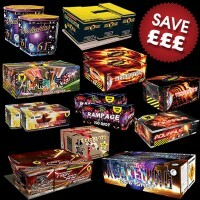 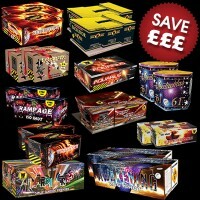 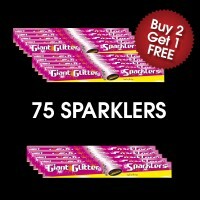 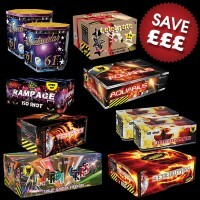 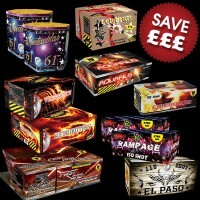 All packages have been created and put together by one of experienced team members and offer an effortless fireworks display at discounted pricing. 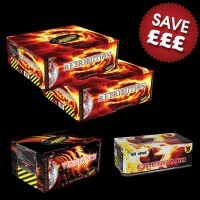 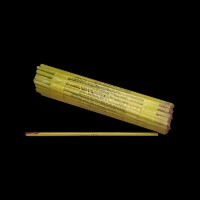 36 single portfires (12 x packs of 3).